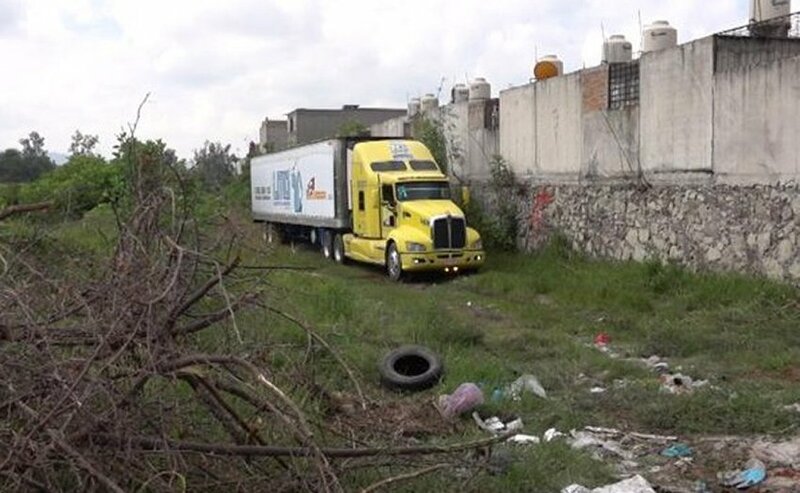 COMPLAINTS of bad smell by neighbors prompted authorities in Mexico on Monday to investigate tens of bodies stored in a refrigerated truck. Overcrowding at morgues in western state of Jalisco led authorities to store 157 unidentified bodies in the truck near the city of Guadalajara. Authorities had changed the location of the truck several times due to neighbors’ complaints. It went from a morgue parking lot to another government-run lot, before it finally wound up in a field behind a housing development. Officials said many of the corpses had been recovered from clandestine graves in the state and are already rotted. State and local authorities have struggled as an unprecedented number of bodies pile up from Mexico’s rising tide of violence. Officials recorded 16,339 homicides across Mexico. In the first seven months of this year, an increase of 17 percent from the same period of 2017.